West Coast Labeling Solutions offers a variety of label materials from high gloss, clear, foils, polyesters to tag stock and more. 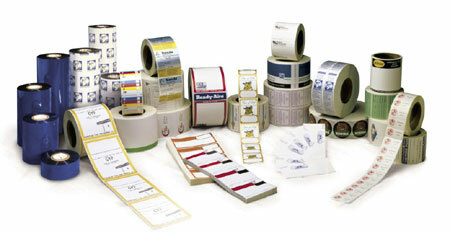 We can completely pre-print your label, print a partial label with your logo, or offer you blanks. Operating a thermal transfer printer? 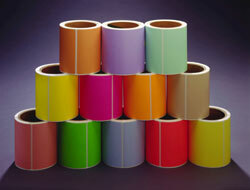 Need ribbons for your Datamax, Zebra, Sato, or Intermec printer? We have them at great pricing. Need colored ribbons? We have several to choose from. 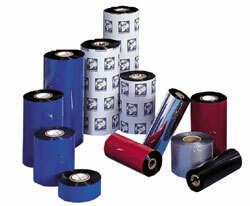 Let us support your printers with the highest grade labels and ribbons without the high prices. 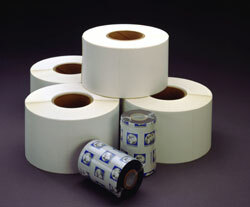 When your purchasing West Coast Labeling Solutions labels and ribbons for your thermal transfer printer, ask about our Free Maintenance Program.